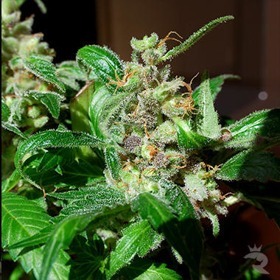 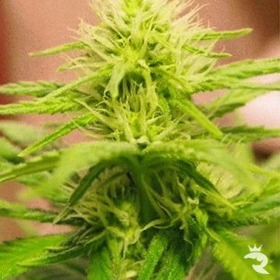 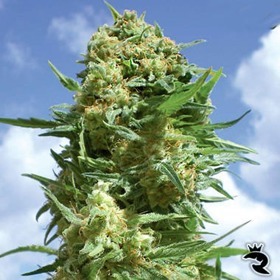 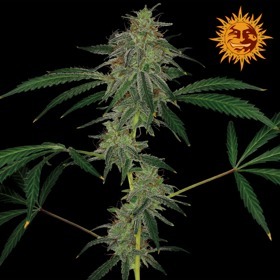 Backed by proven genetics, Blue Amnesia XXL Automatic is a beginner-friendly dream with high THC levels & very generous yields - up to 450 gr/m2 inside! 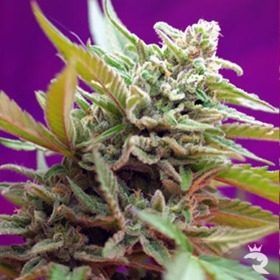 Many people like taste and colour in their plants, without ruling out production and strength. 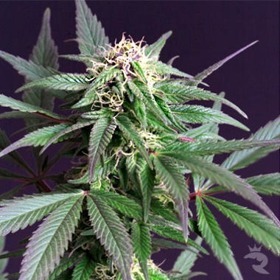 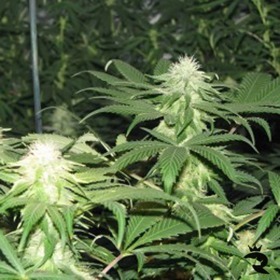 The California Hash Plant line crossed with a Blueberry gives a good example of this concept. 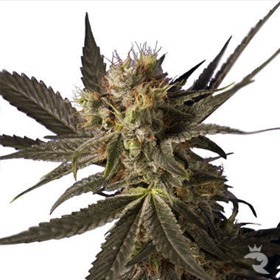 This super potent Blueberry cross is mostly Indica and is usually COVERED with standing THC trichomes.